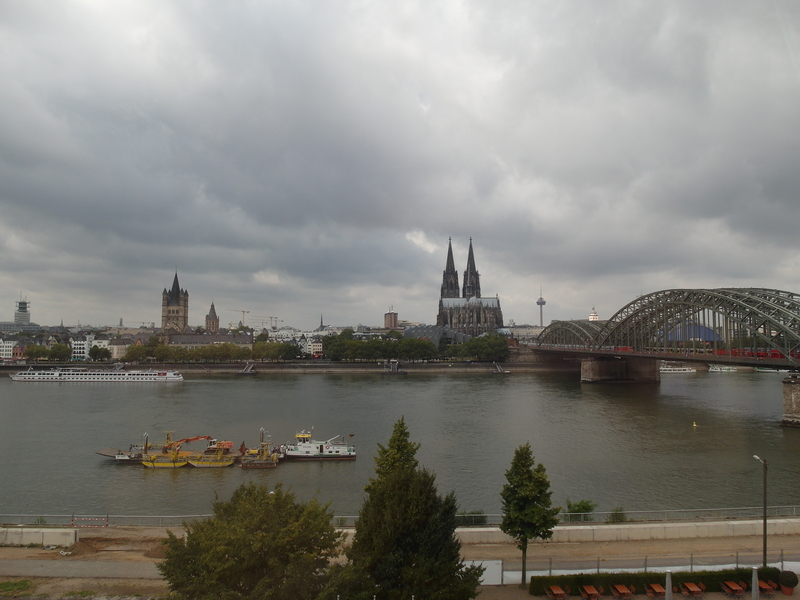 This year (2013) I attended both E3 and Gamescom, both being massive moments on the gaming calendar. I took the opportunity to take a lot of photos at both events and have whittled them down to the ones you see below. 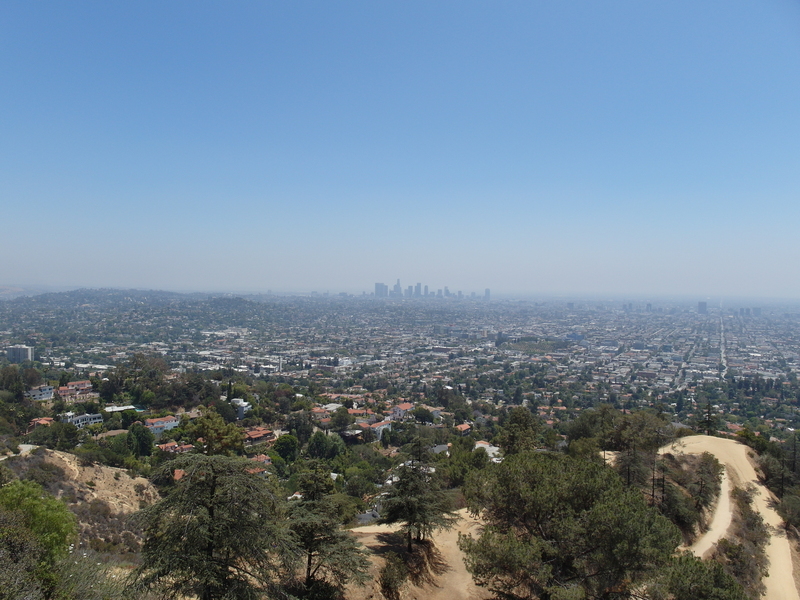 Both conventions take place in two of the most amazing cities, Los Angeles and Cologne. On Friday 13th September 2013 (ominous I know) I delivered two workshops on social media and marketing (with a dash of politics thrown in) to some of the staff and sabbs at Cardiff University Students’ Union. I felt very fortunate to be invited along to deliver this on two counts. First it provided me with an opportunity to teach some of the things I have learnt about social, technology and marketing from the likes of Paul Adams, Ajaz Ahmed, Alexis Ohanian, Steve Jobs and Simon Sinek (among many others) as well as from my own personal experience in my career, my own thoughts and of course the techniques I learnt on the Google Squared course I attended earlier this year. On the second it allowed me to revisit an environment that kick started my career. After I finished University I was lucky enough to spend two years as a Sabbatical Officer at Christ Church Students’ Union with my role being Vice President (Media and Services). I had always loved being involved with the union. From my first week of University I had jumped at the different opportunities that were on offer from being part of the Ents Crew helping organise the union events, to writing for the newspaper and having a show on the radio station. It was a lot of fun and if you are able to sensibly balance being part of the union team and your studies (he says looking back at perhaps where he did not…yep talking in third person…) I would recommend it to anyone heading off to Uni. 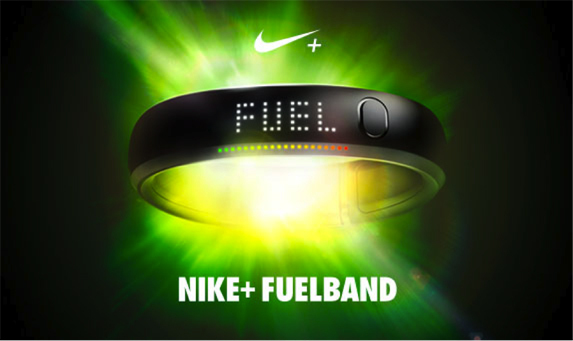 Almost two months ago a friend of mine gave me a Nike FuelBand as he hadn’t been particularly impressed with it. Given the opportunity to get a piece of tech I’d often thought about buying, for free, meant I jumped at the chance. At the time when I showed off the Nike FuelBand on various social networks I had a number of friends ask for my review, and so after spending some quality time with the device and attached services, here it is.